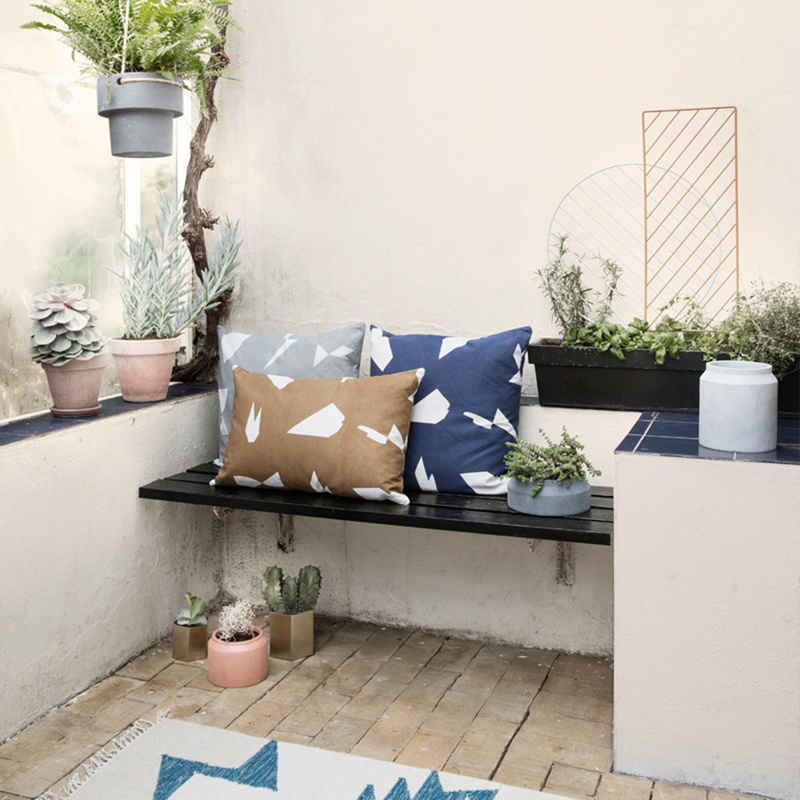 Arrange your plants in our minimalistic pots with geometric details. 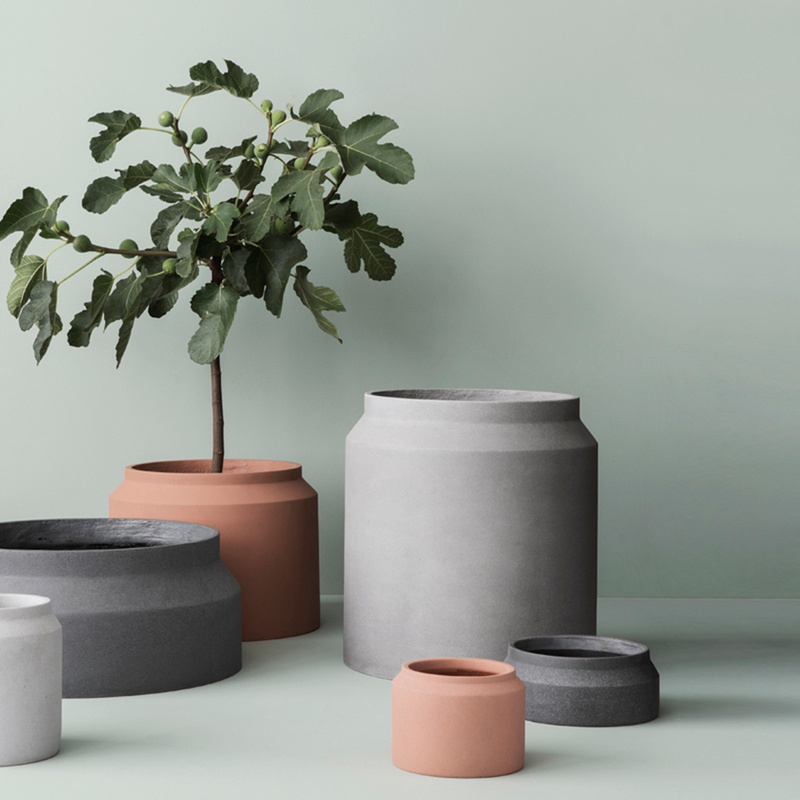 The pots are made of concrete and are suitable for both indoor and outdoor use. For indoor use, please pay attention to use only moist soil. 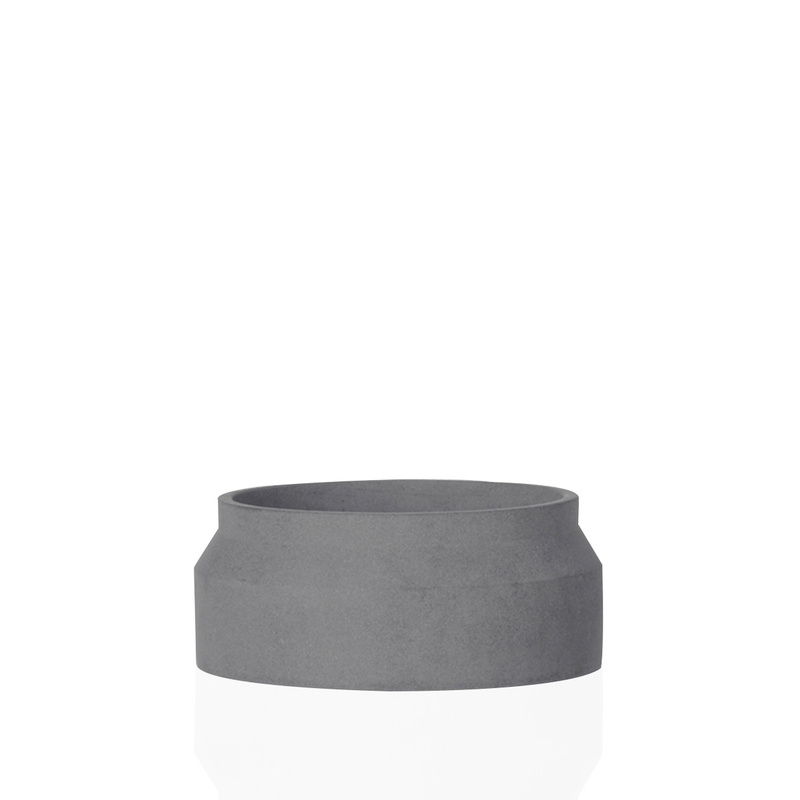 The pot is not suitable for extremely wet soil and standing water. E.g. caused by too much watering of the plant. In the worst case damages can happen to sensitive grounds/surfaces, like wooden floors etc. 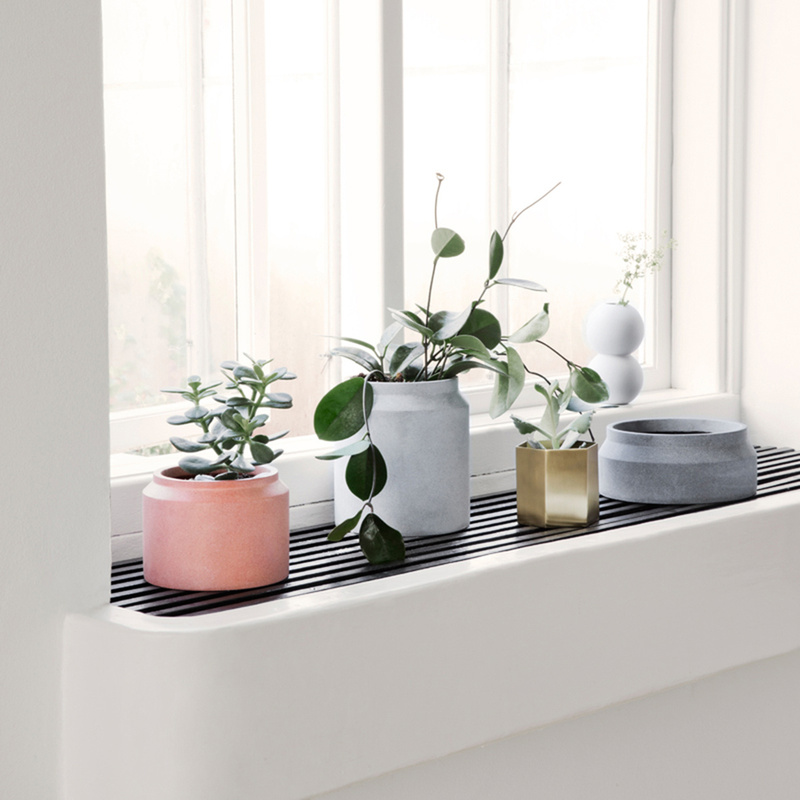 For outdoor use in minus degrees, the pots cannot contain water.We recommend turning the pot upside down, covered and slightly lifted from the ground.